Day 1: On a yacht charter cruising Croatia, board just outside of Dubrovnik. 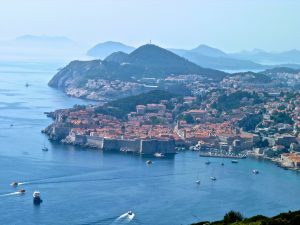 Dubrovnik, the “jewel of the Adriatic”, was an independent, merchant republic for some 700 years and has enchanted the wealthy, the powerful, and of course, the sailor, throughout its remarkable history. The old town, completed in the 13th century, remains virtually unchanged. 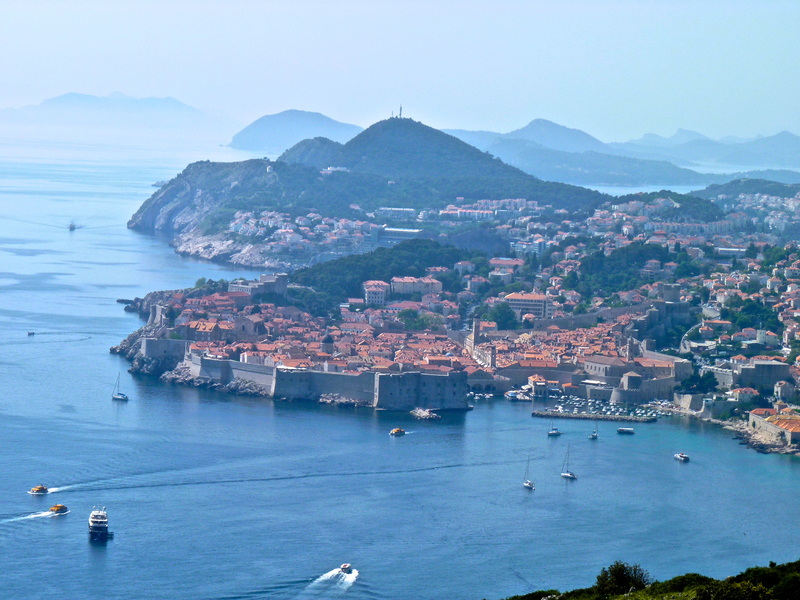 After visiting Dubrovnik, cruise to Sipanska Luka to overnight on anchor. If dinner is wanted ashore, Restaurant Marka is recommended, right on the water. 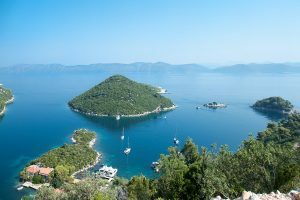 Day 2: Cruise along the Peninsula Peljesa to the very green island of Mljet, 95% of which is a National Park. Cruise up a long fjord on the island to the little town of Polace, so called for the ruins of a Roman palace (polace). Ashore Restaurant Ankora creates a black squid ink risotto, which is virtually a Croatian national dish. The area surrounding Polace is filled with hiking and bicycle trails. 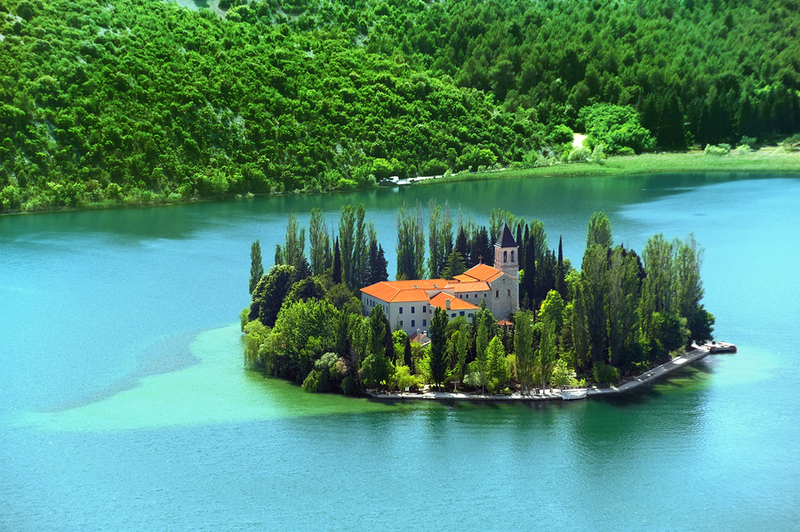 Located within Mljet National Park are two lakes, with buildings from the old Benedictine Monastery on Islet Melita. Today you can explore the various buildings and hike around the little island. 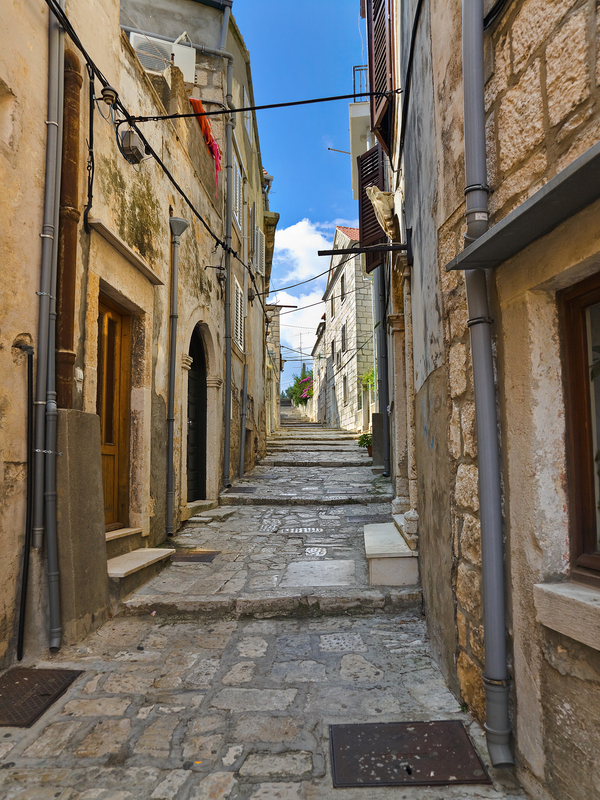 Day 3: After breakfast, cruise to Korcula Old Town to explore this traditional medieval walled city, which is one of the largest medieval walled cities still in existence today. Inside the Old Town are shops, restaurants, cafes and a museum in the house considered to be the birthplace of Marco Polo. 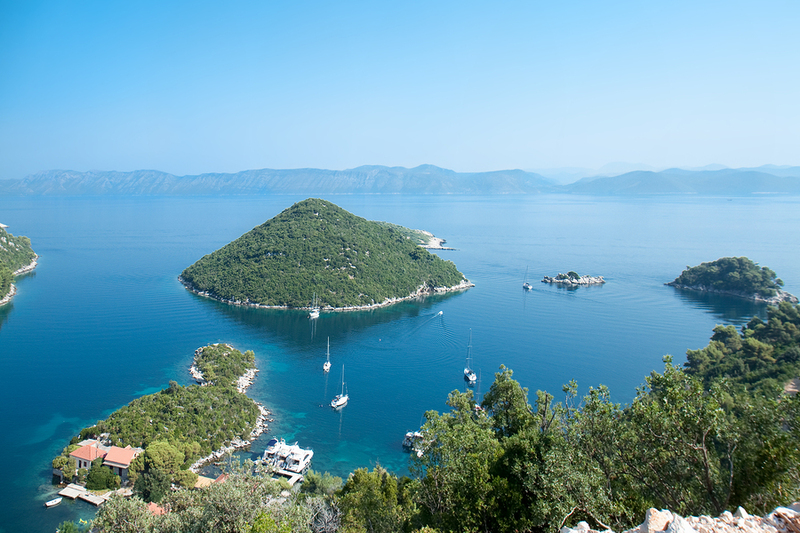 Just off of the coast of the island of Korcula, is the island of Vrnik, which offers great secluded swimming locations. Overnight. Day 4: Cruise to Vela Luka to hike inland to the Gulin Farm for a “Homestead” meal at the farm. 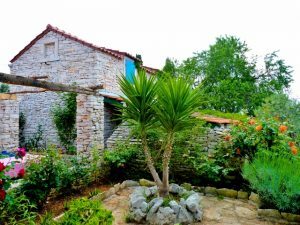 Unique to Croatia, local family farms open home cooked traditional Croatian food of fresh wood grilled fish, home grown vegetables and meats cooked with herbs under the traditional Peka lid covered with cinders and sealed with hard wood ash. Day 5: The island of Vis is large and well worth visiting. 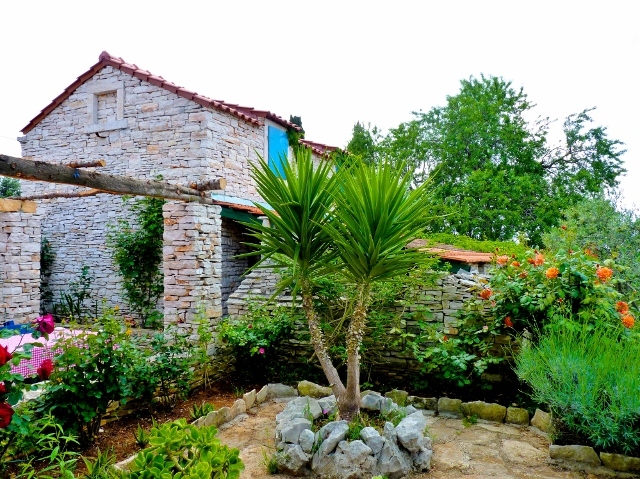 In the Gradina area are remnants of the ancient Greek town of Ussa. On the small Pirovo promontory are remains of a Roman theatre and thermal baths. You may want to head off to the island of Bisevo, where a quick jump in the dinghy will reveal the “Blue Grotto”. Day 6: Leave for the island of Hvar. 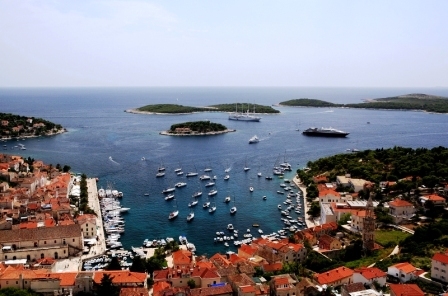 Sitting in a strategic trading location, Hvar has been a natural stop for seafarers throughout seafaring history. Dominating the skyline are remains of an extensive castle. Hvar is known for wine production, and growing lavender. Hvar is also known as the cosmopolitan spot of Croatia for nightlife especially at Hula Hula, Carpe Diem and Carpe Diem Beach. 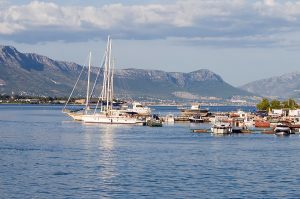 Day 7: Cruise to Trogir, a little walled medieval jewel of a town. Within the medieval walls, are many buildings from the 13th century including the 13th century Cathedral of St. Lawrence featuring the Portal by Master Radovan. 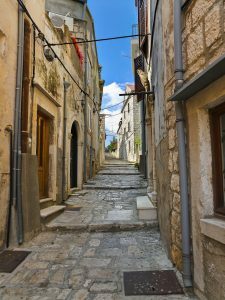 Within the walls, you may be treated to a group of Klapa Singers that gather to sing Croatian folksongs. 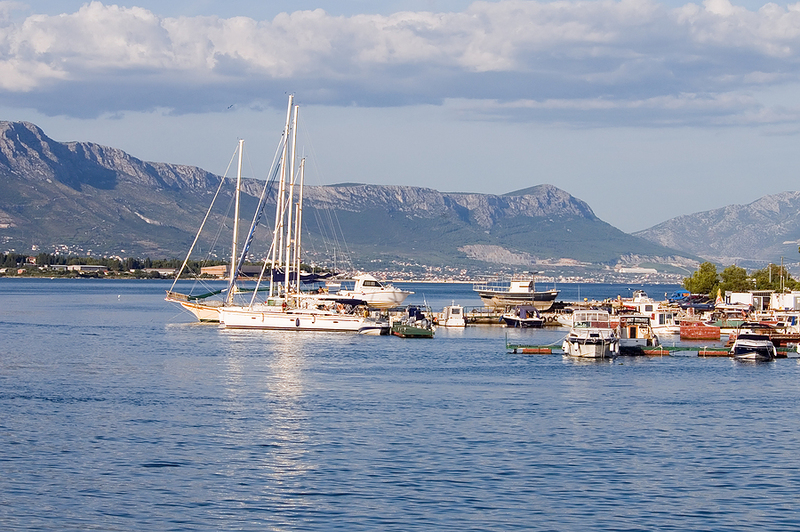 Day 8: Head to Split to disembark. 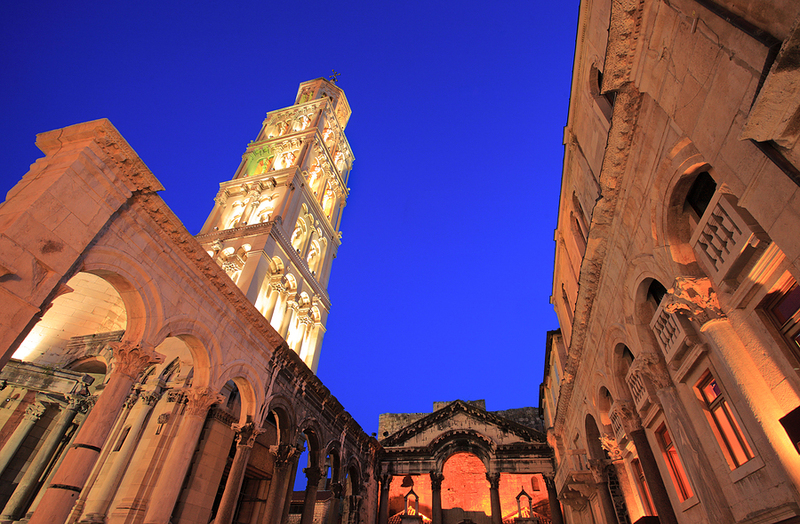 After disembarking, in Split you may want to visit Diocletian’s Palace. Built at the turn of the 4th century AD, approximately 1600 years ago, by the Emperor Diocletian as a retirement palace, the location is now a UNESCO World Heritage Site.